Zanaco believes in improving lives and meeting needs of our citizens through promoting sustainable development initiatives. 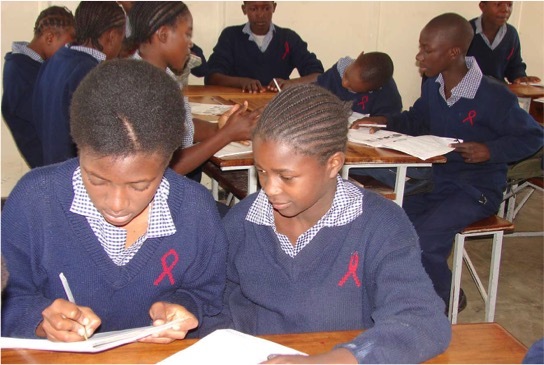 The goal of Zanaco’s CSR is to make positive change in society and contribute to inclusive economic growth among citizens and chosen customer segments. In pursuit of the CSR objectives and in fulfilling the Bank’s social obligations as a good corporate citizen, Zanaco introduced a CSR office in 2008 and identified specific areas of focus that include: Financial education for various target groups under the programme dubbed Financial Fitness, water and sanitation, community engagement and support through strategic partnerships and direct community support around various areas such as health, education and environment. There is general recognition of the importance of proper management of personal, household and business finances. Financial education is one of the drivers of financial inclusion; people need knowledge, skills and confidence to have the right financial lifestyle and make effective use of financial products. To provide people with knowledge, understanding, skills and confidence so that they make informed financial decisions appropriate to their personal circumstances. Target audience: Children/ youth, Farmers, SMEs, Employees and the general adult population. Number reached: 80,000 through interactive activities; 300,000 through SMS; Millions through mass media sensitisation including the use of local languages. Delivery method: School programmes: Trainings: Mass sensitisation: Print & electronic media: Social Media: Literature. Topics covered: Financial Planning, Understanding money mind set, Saving, Investment, Credit awareness, Business management skills. In Zambia, about one third of the population does not have access to clean water or improved water sources. The most affected populations reside in rural areas and densely populated urban communities. Women, children and the sick bear the greatest brunt of poor access to clean water. (WASHwatch.org 2015). 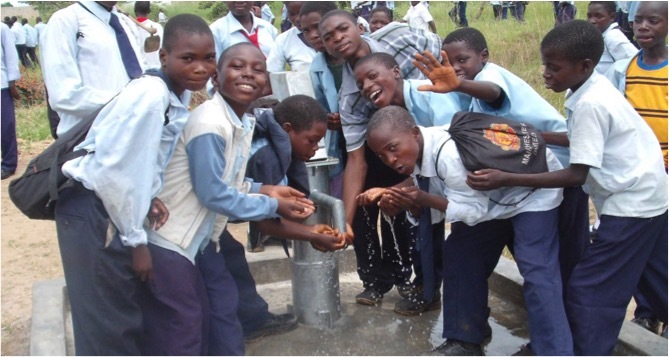 Zanaco recognises the importance of water to health and general wellbeing of citizens. As the People’s Bank, we have a role to play in supplementing government effort in providing clean water to affected communities. Water support is in line with Sustainable development Goal 6: To ensure access to water and sanitation for all. Borehole drilling: rehabilitation/ construction of water and sanitation facilities, placement of water reservoirs. Feedback: High appreciation of the support. Go Big for Charity is a Zanaco Workplace volunteering initiative where the bank matches staff donations kwacha for kwacha. 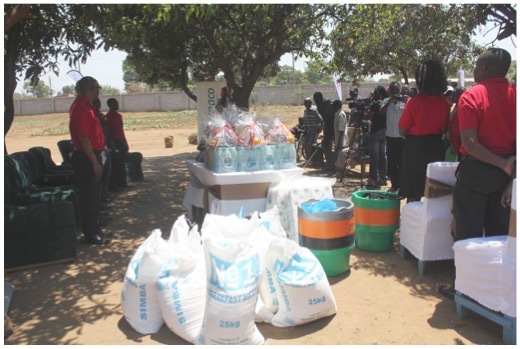 From the 2 campaigns conducted a total of 45 Zanaco units (branches and Head Office Divisions) participated with a total of K172, 128 having been donated by members of staff. The bank matched all staff donations kwacha for kwacha bringing the total amount donated across the country to K344, 256, going out to 45 charities. Selection procedure: Charities were selected by individual units within the bank. Number reached: 45 charities across the country. Feedback: There was overwhelming response from members of staff with great and humbling feedback. A documentary was produced and aired.